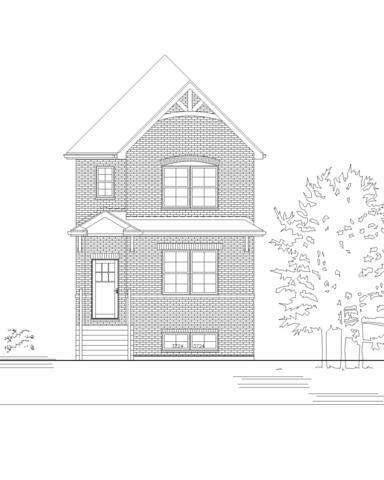 Beverly Ridge Development community of over 88 sophisticated 2 story single family new construction homes. 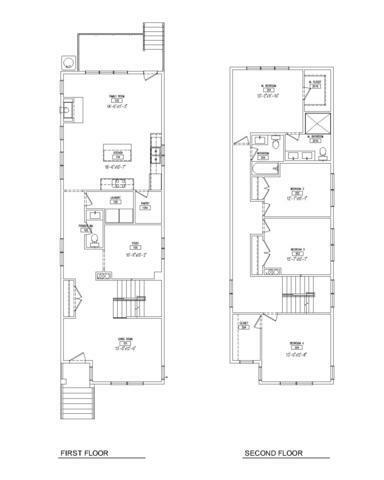 3 and 4 bedroom floor plans with high quality standard finishes. Central park located within the development creates a real neighborhood setting. Suburban "feel" living located within the city limits of Chicago. Buyers are able to make their own custom selections.